Developing and executing a clear, coherent product strategy and roadmap can be challenging. As a product person you’re expected to generate ideas, curate ideas, develop the roadmap, strategy, vision, motivate the engineering team and keep everyone informed at the same time. We’ll teach you how to do it. Product strategy is confusing. You may have been tasked with developing your upcoming quarterly strategy but not know where to start. 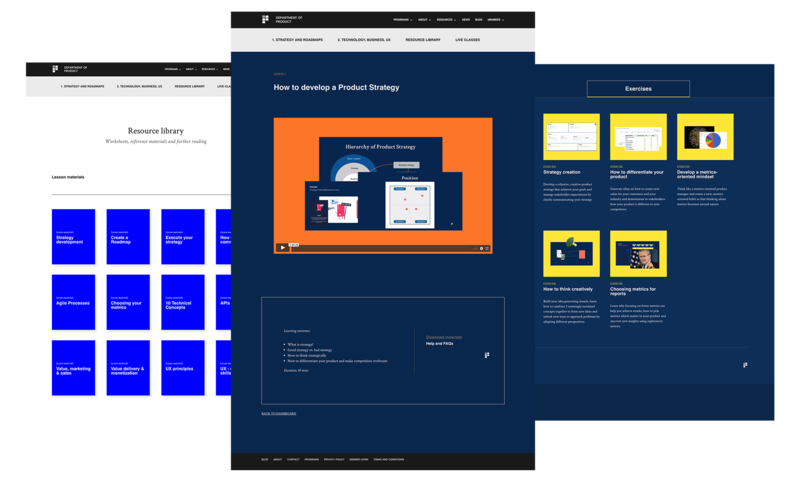 Using the Department of Product’s own strategy canvas, you’ll learn what questions you should be asking in order to uncover the strengths of your business and make your competition irrelevant. Nothing annoys stakeholders more than simply ignoring every single request. You’ll discover techniques that will help you to confidently say no to stakeholders when it matters most. You’ll learn how to communicate with stakeholders, developers and third parties using advanced negotiation tools so that you have more time to focus on your customers. Solving problems visually by drawing on a whiteboard can be daunting. Someone passes you a pen and tells you to draw and suddenly your brain tells you you’re not Walt Disney and that you should sit back down. In the live, practical exercises you’ll learn how to become more confident with expressing ideas and solving problems visually so that you can have more effective meetings and describe problems with more confidence. Want to find out a bit more? Request a copy of the syllabus and we’ll be in touch with more information. 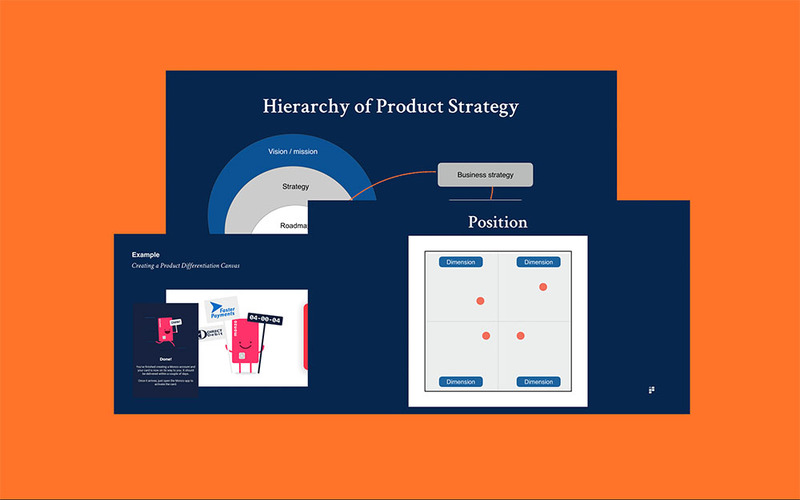 The Product Mastery program is the Department of Product’s flagship product management course, designed for professionals to master the essential skills of product management. What is strategy and how can you think strategically? 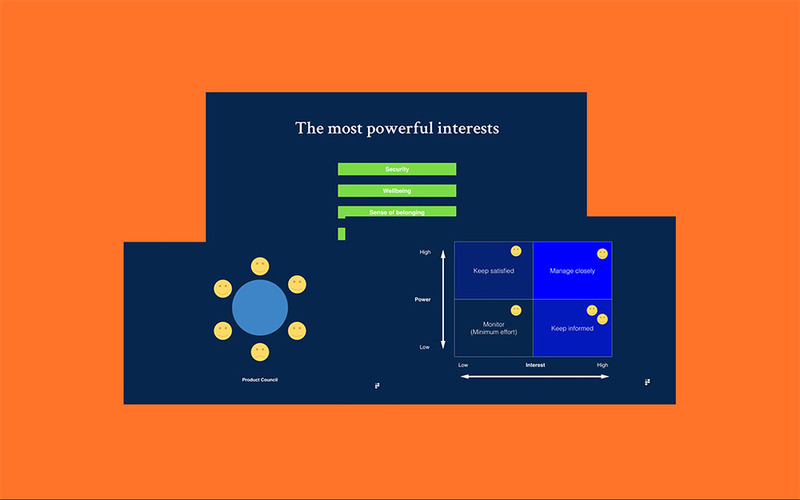 In this lesson you’ll learn what good strategy is vs. bad strategy, how to differentiate your product and make competition irrelevant. Product strategy can sometimes feel lofty and impractical. In this lesson you’ll discover how to execute your strategy with maximum impact across your teams and wider business, with deep-dive case studies to give you further inspiration on team structures and goal setting. 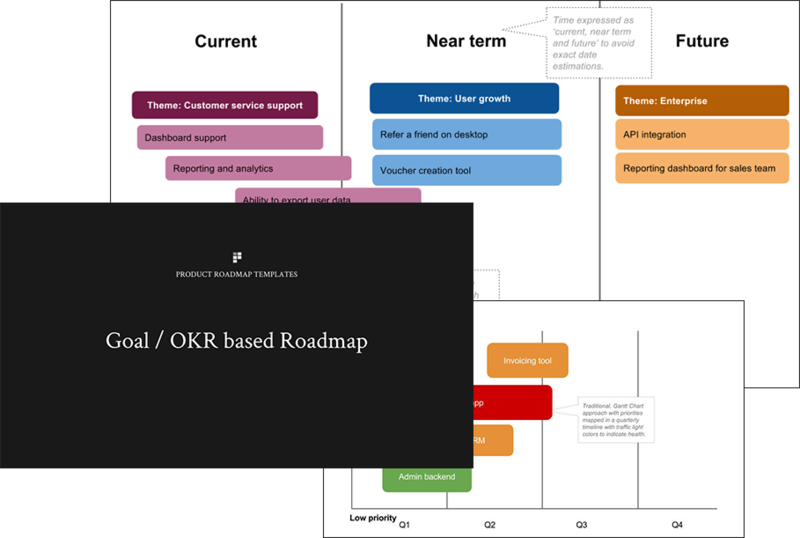 Learn a 4 step process for creating your product roadmap, ensuring your roadmap is cohesive and clearly aligned to your overall product goals. Understand how to make decisions between competing priorities and get input from stakeholders. Understand why establishing a Product Council can help with stakeholder communication and why positional negotiation may not always be the best tactic when negotiating with internal and external stakeholders. Learn how best to communicate with your engineering team. Finding Product / market fit is one of the most difficult aspects of building products, often because we’re not skilled in identifying signals that product / market fit has or hasn’t been achieved. You’ll discover practical ways to identify whether you’re achieving product market fit in a startup and corporate environment and what to do if you’re not. How to select the metrics that matter to your product, avoid analysis paralysis and focus only on the metrics that count. Plus, you’ll discover tools, techniques and skills for managing your internal reporting across different product verticals. Discover methods to monetize untapped parts of your business to unlock new revenue streams. Use pricing, bundling and price elasticity to price your products effectively and learn how P&L reporting works. 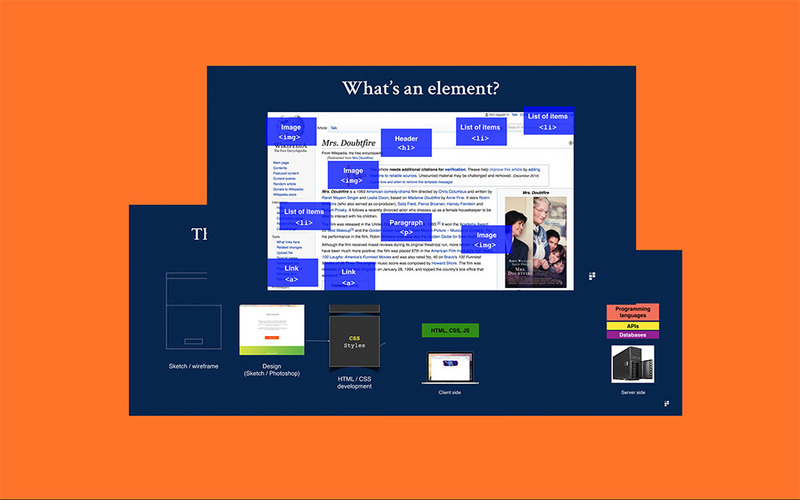 In this lesson you’ll learn about fundamental design principles including typography, hierarchy, design grids and UX fundamental principles. You’ll also discover the power of usability testing – why it matters and how / when to conduct it. Can you draw with confidence? Unlock your creative abilities by learning how to solve problems by drawing on a whiteboard. 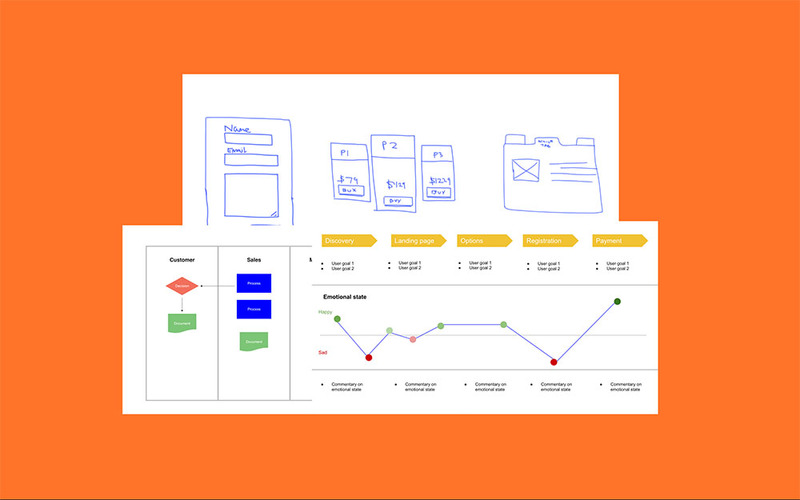 Learn how to draw useful process diagrams and user flows and increase your creative confidence by drawing UX components with your team. We teach in simple, clear, easy to understand terms. Product Management is often mind-boggling and we promise not to boggle your mind. Certificates are a little outdated, so we don’t do them. Instead, we focus on skill acquisition. You’ll dive straight into the details through lessons and practical live practical exercises designed to help you acquire new skills which you can put into practice in your role. All participants get 1 year access to The Department of Product members area, which includes further learning materials and exercises. 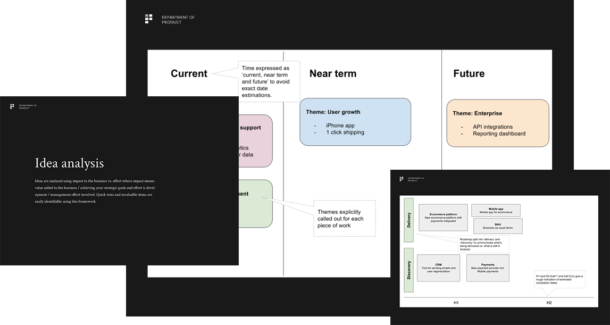 Plus you’ll get useful templates including roadmap templates, negotiation tactics and value creation models to put your new skills into practice in your day to day role. If you miss a live class, simply catch up in your own time with live class recordings. A 1 year subscription Department of Product members area and Slack community is also included. The Product Mastery program is taught live by Department of Product program instructors on set dates throughout the year. Any questions? No worries. Check out our FAQs or drop us a line with any questions you might have and we’ll get back to you. This 6 week program is brought to you by The Department of Product – an education company focused on teaching product development and technology to professionals working in the tech industry and beyond. 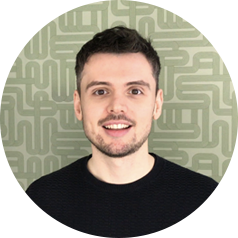 During his 10+ years experience, Jason has led significant digital transformation projects across many globally recognised brands including The Guardian, Dice Holdings and Whitbread. 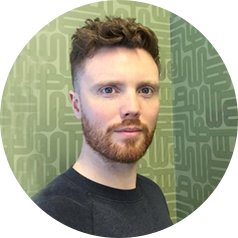 Jason also has experience in early stage startups such as Mendeley (acquired by Elsevier in 2013). Become more confident speaking to stakeholders and your engineering teams about your product roadmap. Apply practical skills in your day to day role as a product manager including UX / whiteboard skills, how to conduct experiments that matter and how to develop a unique strategy for your product. Learn how products are built and what the most useful technical concepts to know are in product management. Speak to your colleagues and stakeholders with more confidence and ask the right questions to ensure you’re building the right product for the audience that wants it. Build a powerful, clear and coherent strategy for your product. Unlock your ability to create and curate product ideas to build and deliver truly creative and innovative products. Strengthen your existing product knowledge and broaden your skillset to include essential business skills, UX and technical depth. Discover how agile and lean startup principles can transform your organisation and help you make your competition irrelevant. Get a fundamental understanding of technology foundations, product development trends and opportunities to ensure your organisation doesn’t get left behind. If your role requires an understanding of developing product strategy and agile product development processes this course will help you. Continue your journey online with materials, exercises, articles and projects to put into practice the skills and knowledge you acquire over the 6 weeks. Our programs are different. Here’s why. ‘Ice breaker’ exercises – horrendous activities designed to lighten the mood. No ice breakers. We dive straight into the details from the first minute. Group activities designed to give the facilitator a break No forced group activities. Sharp, focused, live online sessions with instant feedback for your specific questions and hands on practical projects. Workshop ended? Goodbye and good luck! Goodbye? Not so fast! All participants get 1 year’s access to our members area to put your their new skills into practice. $799 USD. 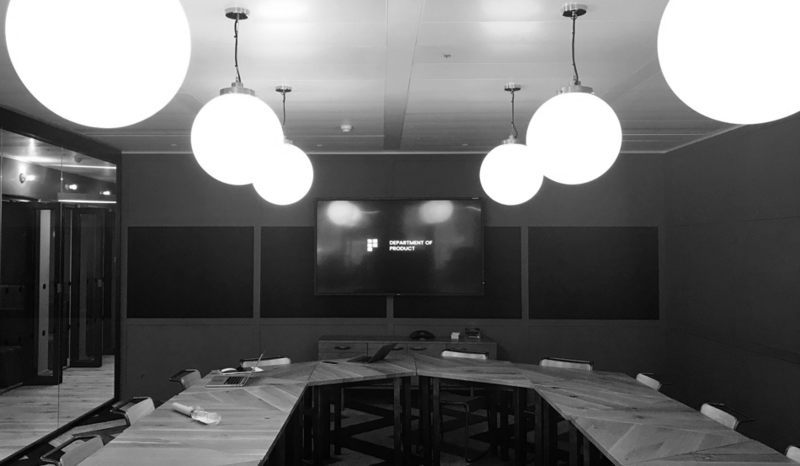 This includes the 6 week program and a 1 year subscription to our members area including lessons, exercises, practical projects and access to the Department of Product resource library. We would expect you to be a product manager or business professional working in a relevant industry. This program is designed for product managers or similar functions who want to learn about developing successful product strategies, roadmaps and agile product development skills. Our programs are taught live online by product instructors, giving you the opportunity to ask questions in real time. Every week, each class will cover a new topic and you’ll be set practical exercises to put into practice the topics you learn. Do I need to be a product manager? Whilst our content is tailored to a product management audience this program is open to all managers who think they would benefit from understanding agile product development processes. You might be a product manager, but equally you might be a marketing manager, product marketeer, business analyst, program manager, recruitment consultant or senior executive. If your role requires an understanding of modern product development processes and you’d like to become more confident with product strategy, roadmapping and development this course will help you. We are a new company, born out of a need and desire for better skills and training for product managers and professionals. Check out our About Us page for more info, have a read of some of our articles or drop us a line to say hello.